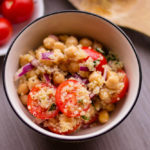 Thie post “Delicious Summer Grilling Ideas For Vegans, Vegetarians and Meat Eaters” is not sponsored however it does contain affiliate links. For more information on our sponsored post and/or affiliate link policy, please click here. Summer is almost here and I’m gearing up for one of my famous backyard BBQ cookouts. You all know I love spending time in the kitchen, but when your apartment has no A/C and temps in California can climb up to 100 degrees, outdoor cooking is where it’s at. Besides, who doesn’t love the taste of freshly grilled veggies and meat? This year, I’m feeling adventurous. If the weather’s nice, I might consider doing a big park BBQ too so I can invite all of my friends and family. Yup, I’m going all out! But I want to make sure that every one of my friends and loved ones will have something they can eat regardless of their preference or diet. As someone who happens to be very passionate about outdoor cooking, I don’t want anyone feeling left out. To make sure you don’t either, I’m sharing some of my favorite Pinterest finds for summer grilling ideas for vegans, vegetarians, and meat lovers! Just remember that there’s nothing sweeter than hanging around a grill, smelling the smoke of veggies and meat, drinking a couple of beers, and catching up with your friends. And, if you liked these grilled treats and plan on doing more summertime grilling, you’ll want to check out my post “20 Must Haves For Your Summer BBQ” so you have everything you need to pull off the perfect outdoor gathering. 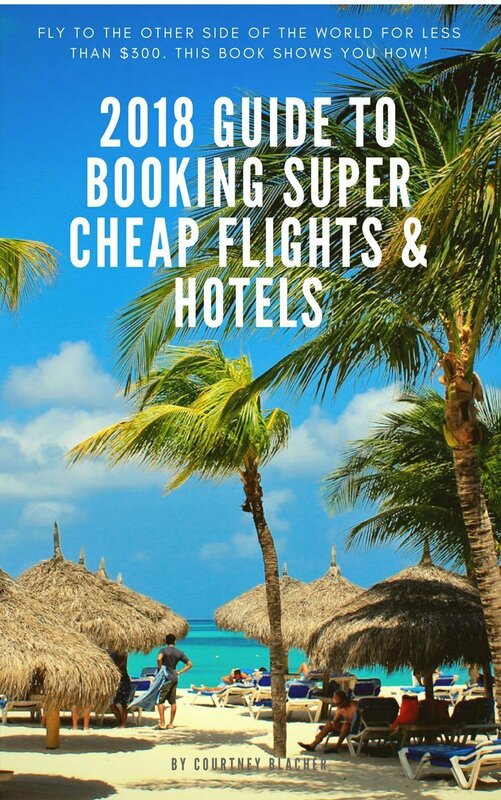 I seriously suggest you pin every single tip! 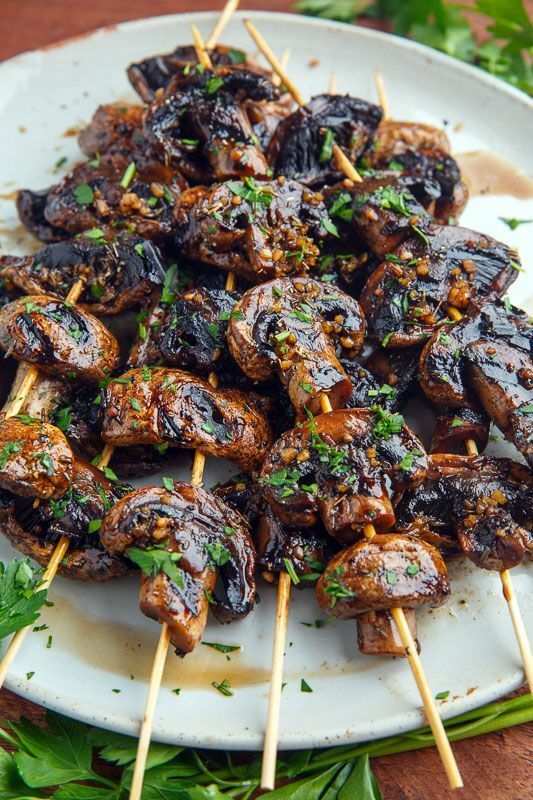 I find that nothing jazzes things up better than skewering some mushrooms, which are by far, my favorite veggie. Why? They turn really juicy when you grill them. Plus, they’re so deliciously tasty, that you’re your meat lover friends will want a piece of these. Make sure to cook plenty of these! 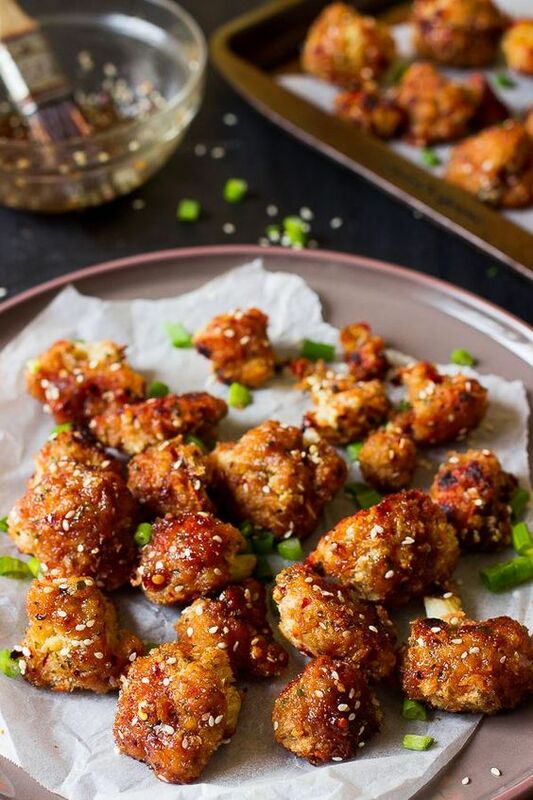 While your meat lover friends are digging into Buffalo wings, your vegan friends won’t be left out because they can dig into these scrumptious veggie wings. Not only is cauliflower healthier, but it tastes great when properly prepared and seasoned. The sweet and creamy innards of these wedges and their crispy skin exterior will make your vegan friends’ mouths water. 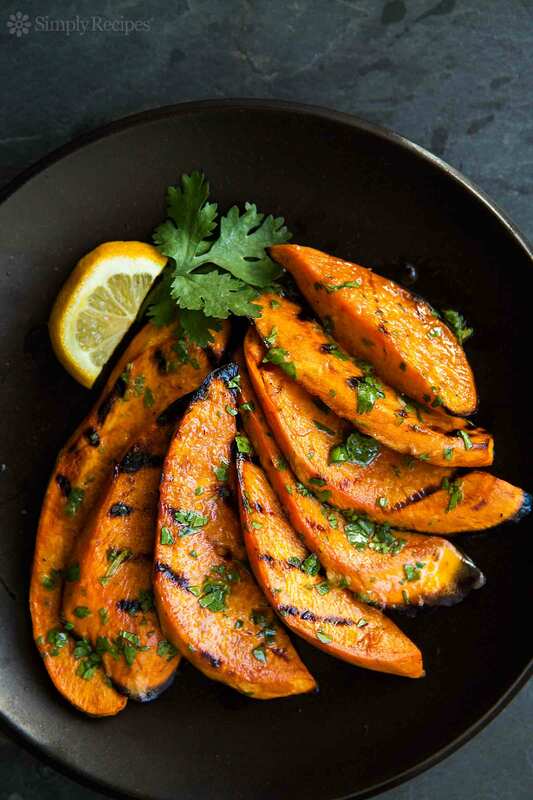 Besides, sweet potatoes go with just about anything, so enjoy them with guacamole or hummus if you’re looking for an extra kick. 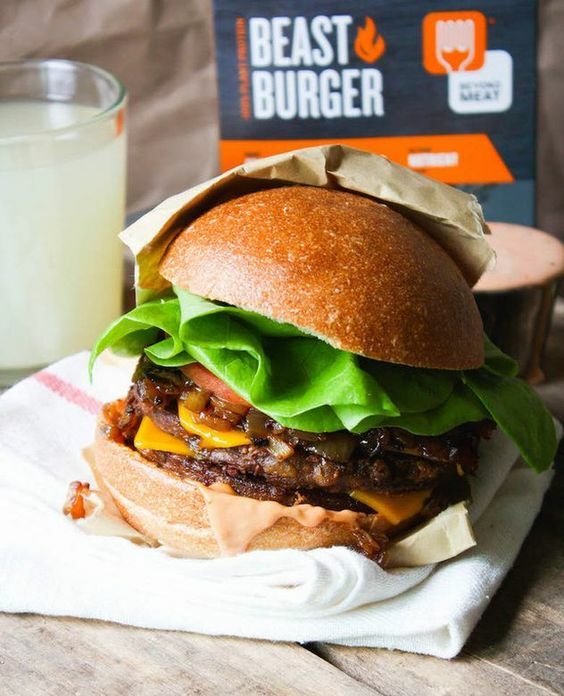 I absolutely hate meat substitutes and don’t even get me started on garden burgers (YUCK). So needless to say I was not at all excited to try Beyond Meat when a friend recommends them. After one bite of these, I was literally eating my words. These things are AMAZING and for me to admit that you know they must be good. I know how difficult it is to find meat substitutes that actually taste like meat but if you’re looking stop right here, your search is done. If you will have some vegetarians at your next bbq I promise you they will love you forever if you throw a few of these on the grill. Yeck, you might even convert some meat eaters, they really do taste that good. If you want some grilling ideas for vegans and vegetarians, then grill them some juicy Beyond Meat Burgers. They taste just as tender and chewy as the real thing, it’s simply unbelievable. Pair them up with garlic homemade mayo and watch everyone’s mouths water. 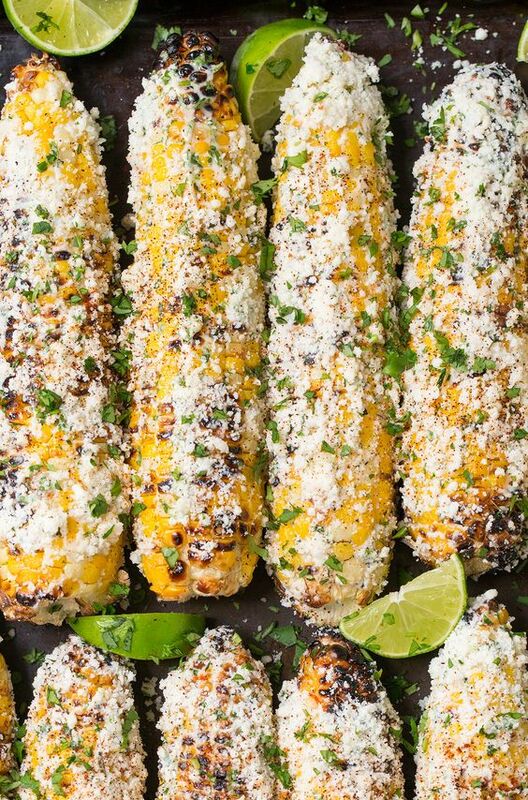 I love how flavorful and delicious Mexican corn tastes, especially after it’s been grilled to the point where the kernels have started to char. Add some chili powder for that extra spicy kick if you’d like. 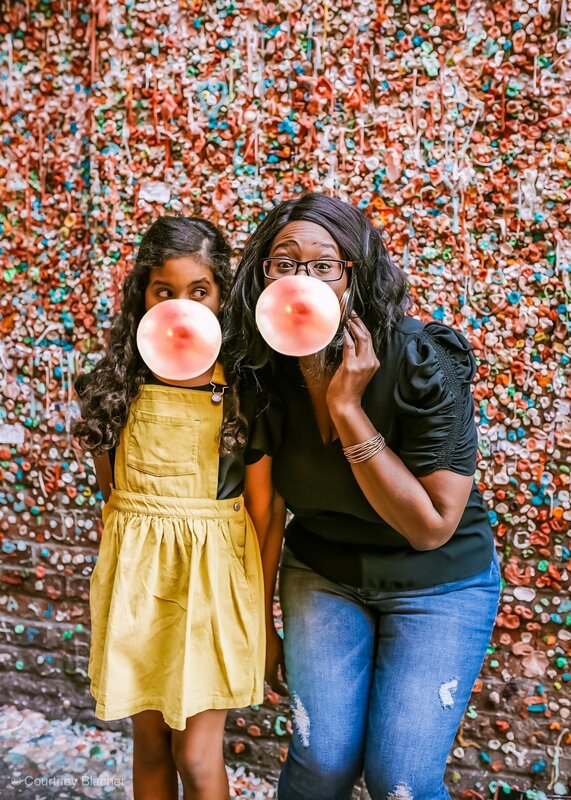 Every bite will be amazingly addicting. This side dish blends the tender and flavorful mix of Parmesan and garlic salt. 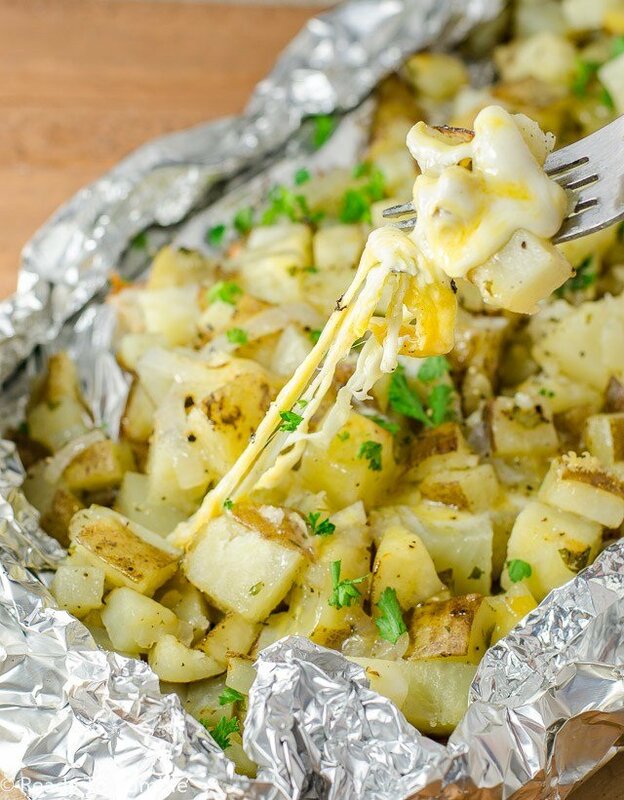 But best of all, after you’re done, you can roll the aluminum foil and throw it out. See? Not only is it tasty, but it makes cleaning up a breeze. You can still eat meat and watch your figure. 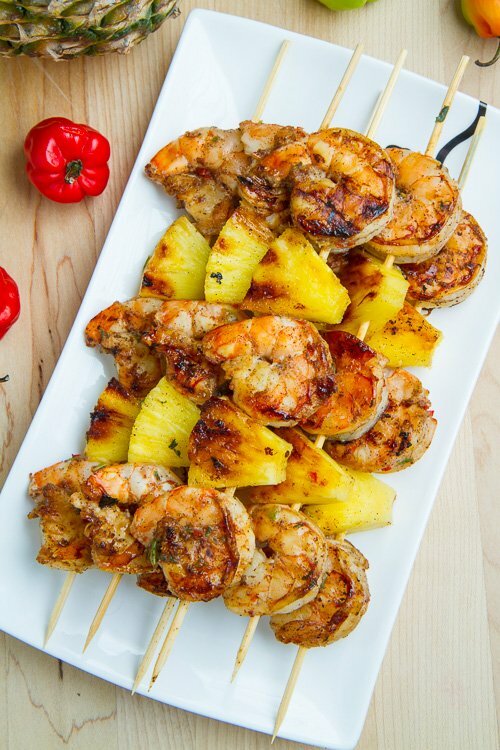 Mix a few shrimps to get your weekly dose of Omega 3, and mix it up with the tanginess of pineapples. Think of it as a sweet and sour meal that your taste buds will thank you for. 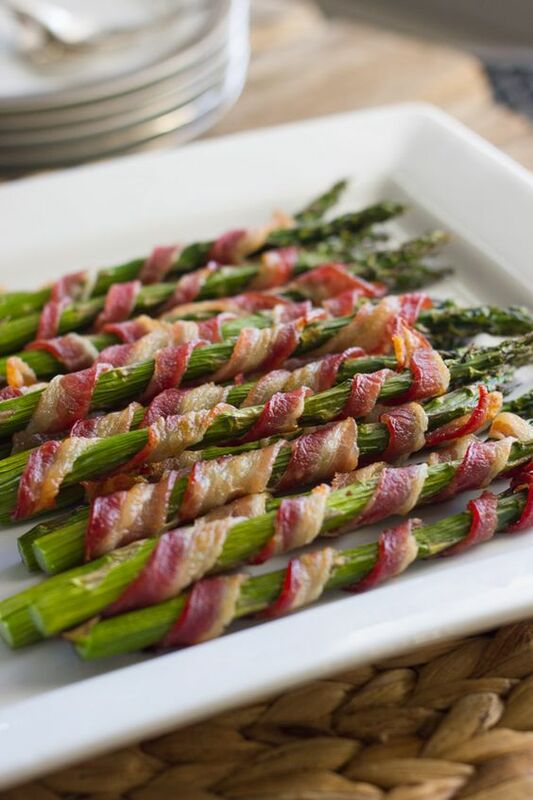 Grilled asparagus with bacon is a simple recipe that also gives you an excuse to enjoy bacon and is a great way to start the spring/summer grilling season. 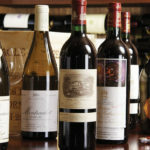 Previous Post The Hotel Beverly Terrace + National Wine Day: Yes Please!